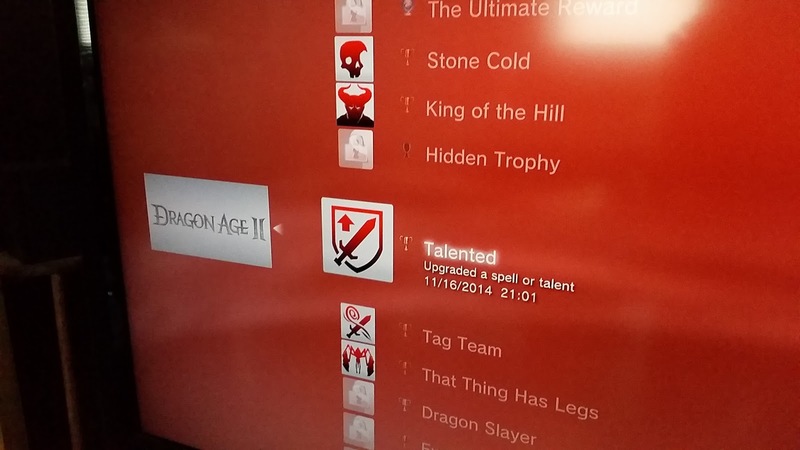 Squeezed in some more Dragon Age II and collected a few trophies along the way. I'm about 2/3 of the way through the main story now. This feels like a much shorter game than Dragon Age Origins.